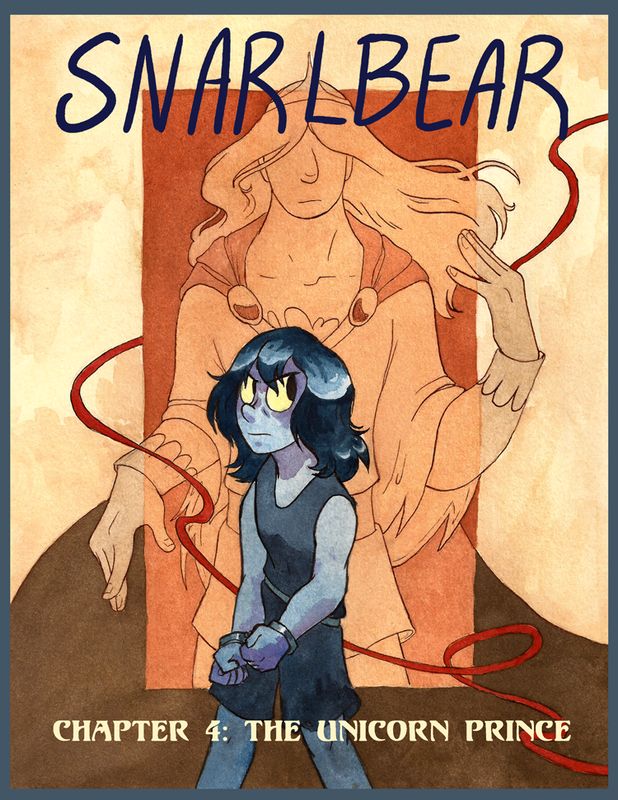 Aaaand here's the cover for chapter 4! What's in store for our hero this chapter? Wait and find out!!! Updates this summer will be twice weekly: Wednesday and Friday afternoons! Hooray!! !